JUST CLOSED! Happy First-Time Home Buyer! “Matt” Just closed on his new home! Congrats Matt! 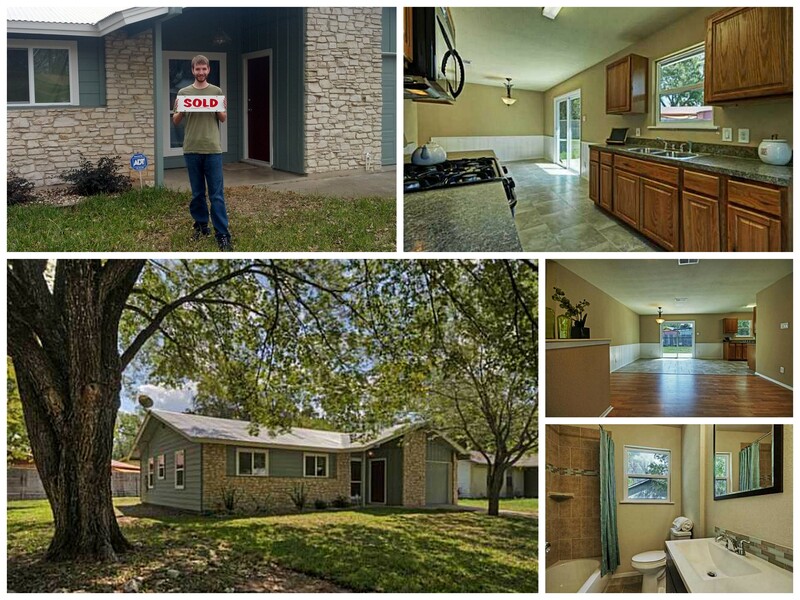 Matt just closed on his first home – another satisfied client of the Kyle Pfaffe Real Estate Team!